Login to SiteBuilder (View Demo). 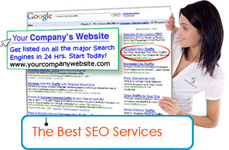 SEO Help your Business Affordable. Reliable. Secure. 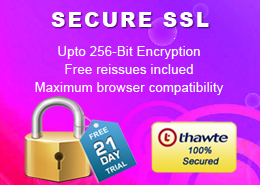 Our Linux Hosting plans come with PHP and MySQL Databases. 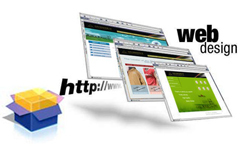 Our web hosting plans support CMS like Wordpress, Joomla, Drupal, Magento and more. 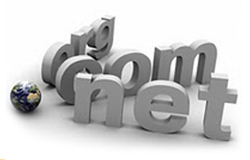 Each of our web hosting plans contains email, FTP, and sub-domains We also provide 24/7 Technical support. 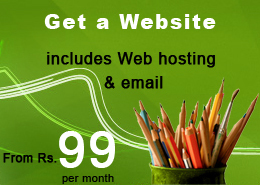 Custom hosting plans according to the clients requirements. No Hidden Cost, NO Setup fee & No Extra Payments FREE Control Panel, Database Manager, Add-on/Parked Domain. 24/7 Support in multiple local languages. 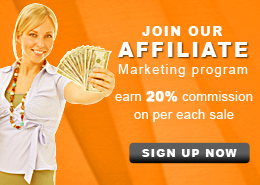 Free installation and setup of Blog/Business/E-commerce Websites. FREE website builder/Web Email/Email Forwarding. Phone Support & Email/Ticket Support & Chat Support. POP3/SMTP/IMAP/PHP/Python/MySql Support. Tier-4 Data-center with cutting edge technology. on all packages incase you're not satisfied with our service. No Questions Asked.